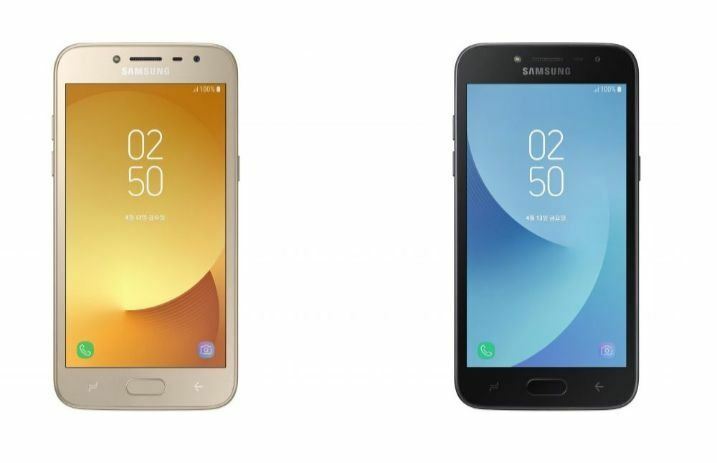 Samsung just launched the Galaxy J2 Pro, which doesn't actually let you connect to WiFi. As Mashable reports, the phone “blocks mobile data such as 3G, LTE, and Wi-Fi with the intent of helping students focus on learning,” which means no social media distractions. They share that the phone simply lets you access calling, texting, photo and video features, you know, like the good ol' days. The tech source explains that the phone is $185, but it's only being released in South Korea. So if you wanted a phone without internet access (tbh that isn't us, really…), it looks like you'll have to look elsewhere for another option.